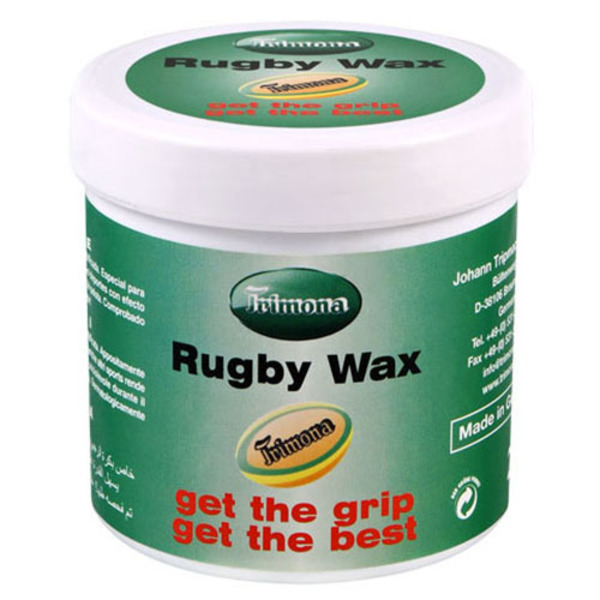 Trimona Rugby Liquid Grip is a liquid Rugbywax. It is a useful adhesive as it offers a perfect control of the ball for the match. Natural and modified resin. Specifically for Rugby and also other sports. Increases the grip on the ball in matches and in training. 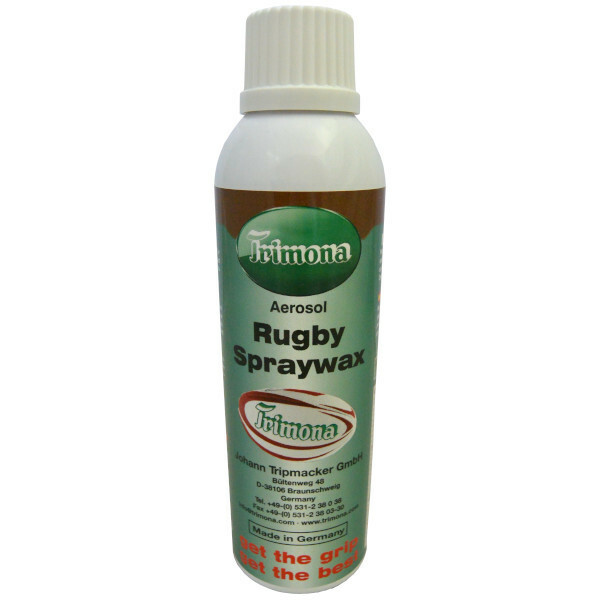 Rugby Spray Wax in 200 ml spray can. 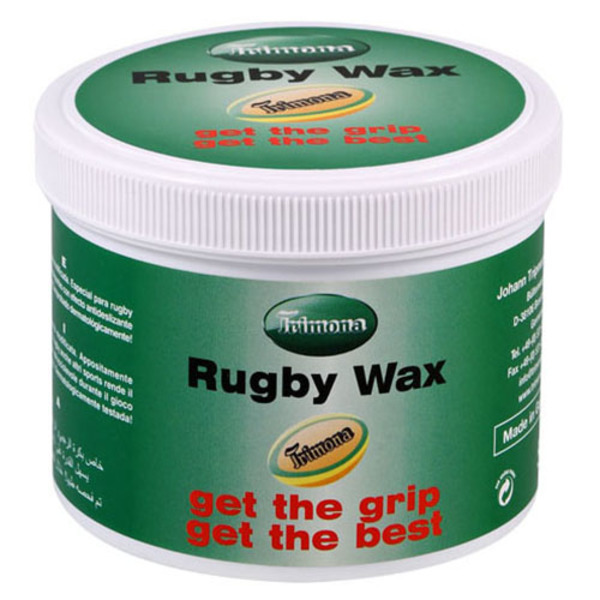 Trimona Spray Wax is as dermatological as our Rugby Wax in the can. 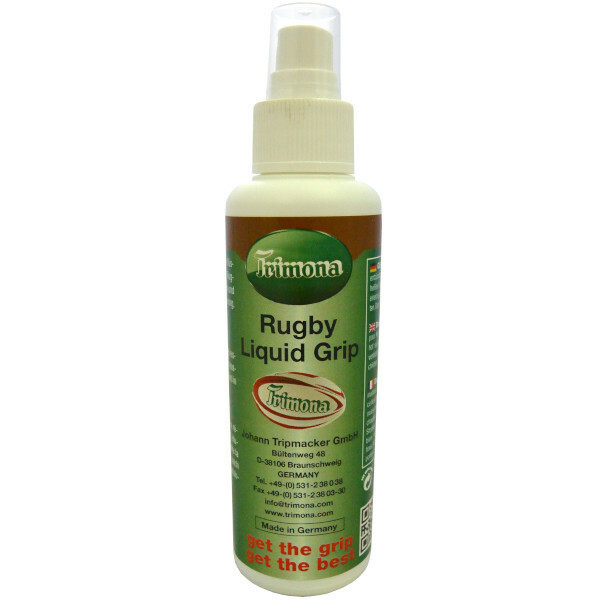 Rugby Liquid Grip is a fluid resin. Specifically for rugby. Increases the grip on the ball in matches and in training. Dermatologically tested!